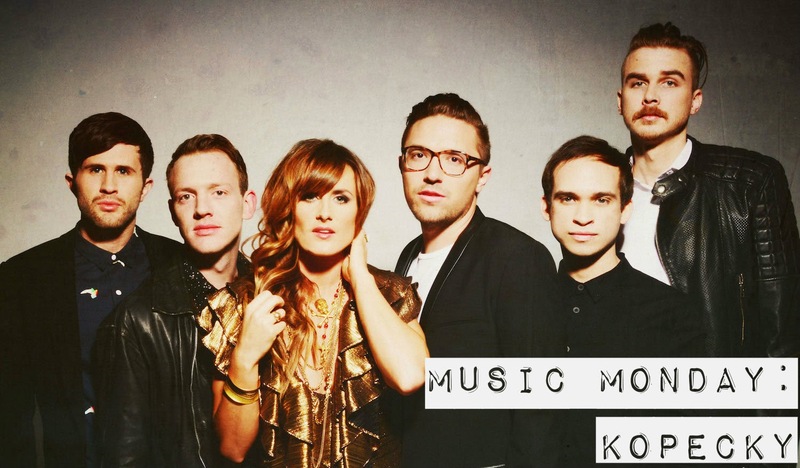 Kelsey Kopecky lends her name to this indie-rock group from Nashville, Tennessee, and the catchy name perfectly correlates to their music. Take a listen to their cheerful, upbeat sound and clap along to songs like "Heartbeat" and "Quarterback." Oh, and Happy Memorial Day if you're from the US!